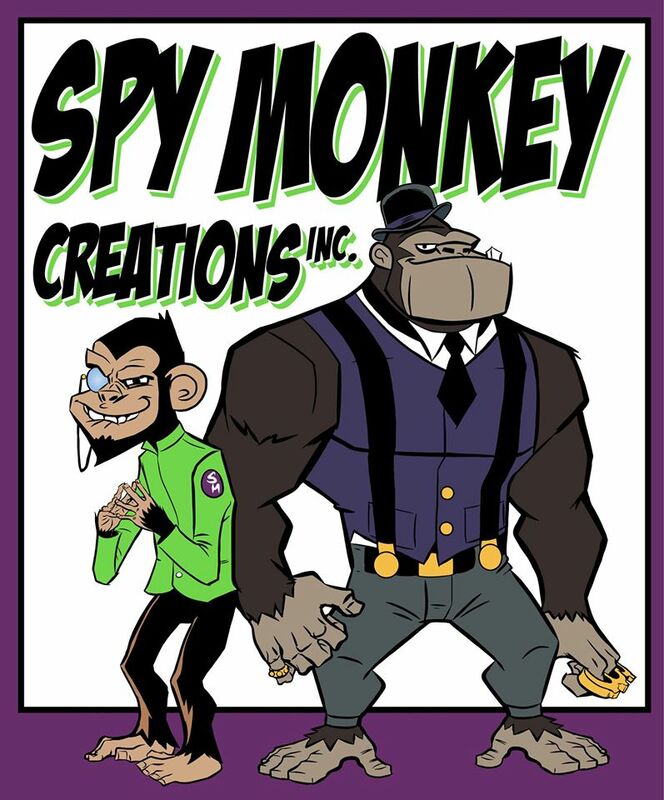 And if you are looking for some new Spy Monkey gear head over to our brand new Redbubble store! We not only have Spy Monkey gear w/ our new company logo but Weaponeers of Monkaa gear featuring factions symbols, character art and more! 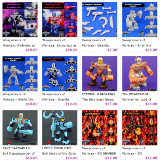 As for the actual toys we're not out of surprises for 2015 as a new wave of Weaponeers will debut at Designercon this November and go on sale online shortly after!